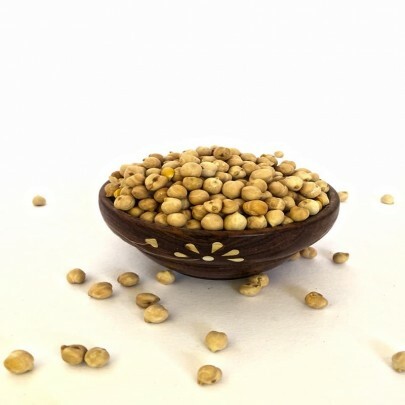 Kabuli Chana or Chickpeas from OYCFresh organic are big in size and excellent to taste. 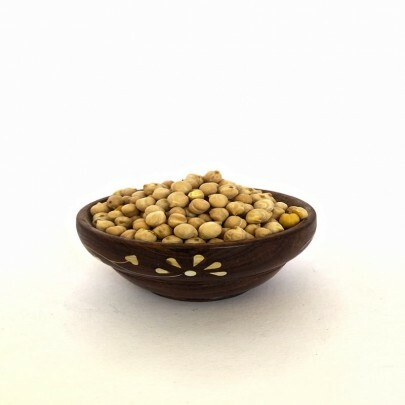 This legume is very famous for its high nutritious value. It is free from a hazardous side effect of pesticides and is a totally organic product. Chickpeas are particularly high in fiber, it has an ability to control Diabetes. The Iron, Phosphate, Calcium, Magnesium, Manganese, Zinc, and Vitamin K in chickpeas helps to build and maintaining bone structure and strength. This helps to maintain the carbohydrate level in the blood, thereby decreasing the risk of heart disease. Because of their high fiber content, Kabuli Chana helps to prevent constipation and promote regularity for a healthful digestive tract. 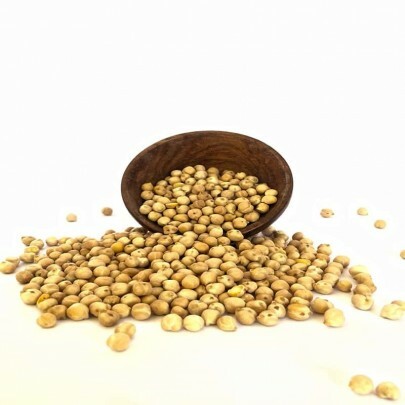 Buy Kabuli Chana / Chickpeas in Chennai from OYCFresh. Avail the free Delivery across Chennai city. Pay through easy online payments or opt for Cash on Delivery option. Freshness and quality of the product assured!